Food is important. Humans need a lot of things to survive, food is one of them. I just simply like to eat and would like to share the food that I had eaten or I prepared to remind myself how fortunate am I for all the cuisines. I was here because of its fried kompia with meat. I saw online and it seems ao tempting. 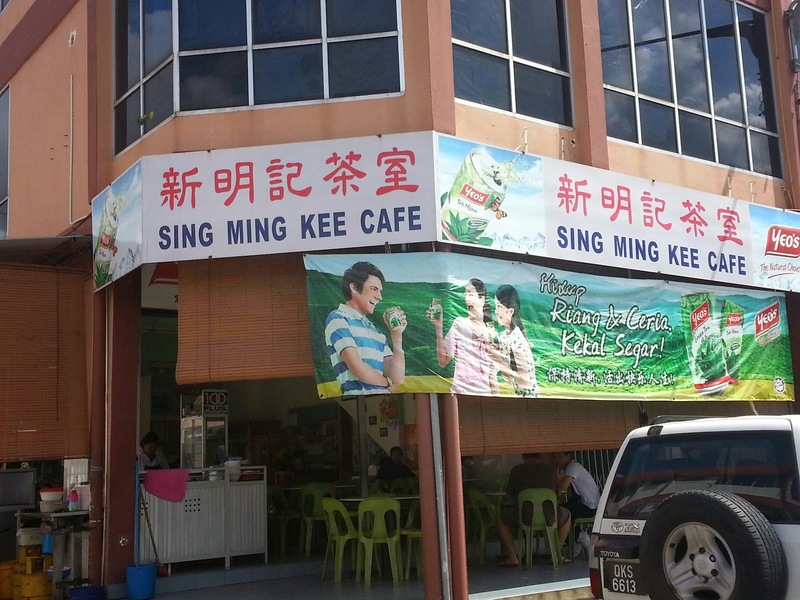 There are 2 stalls in this cafe, did not notice if there is zhi char stall. 1st stall is selling kompia and laksa while 2nd stall is selling kampua. 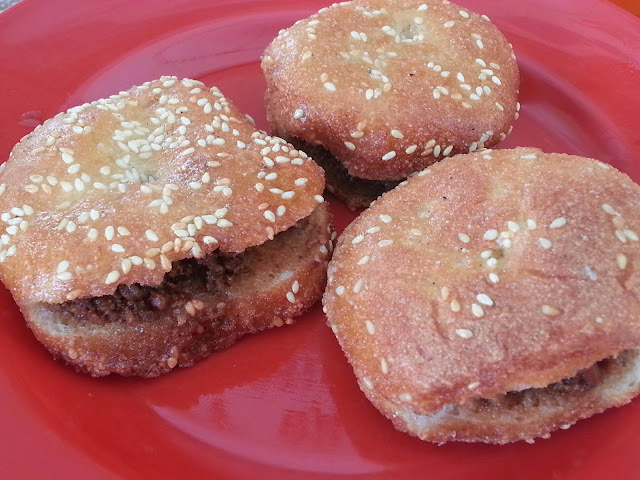 The fried kompia with meat tasted quite good, will be better if has more fillings. The kampua is also known as minister kampua. Reason being there is one minister will pass by have kampua whenever he went to the airport. The cafe located on the way. 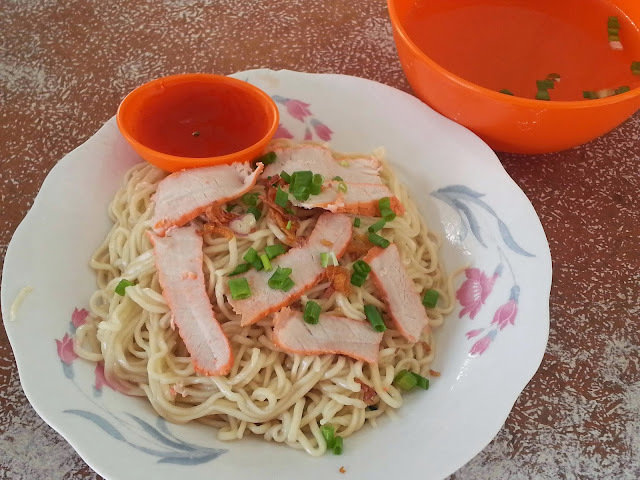 The kampua noodles the owner made it themselves. Tasted average for me. Love To Eat. I used to like particular cuisines but now I love to try all sort of cuisines from different places. Love To Cook. This is due to I love eating. Love To Travel. I enjoy experience the different cultures around the world.